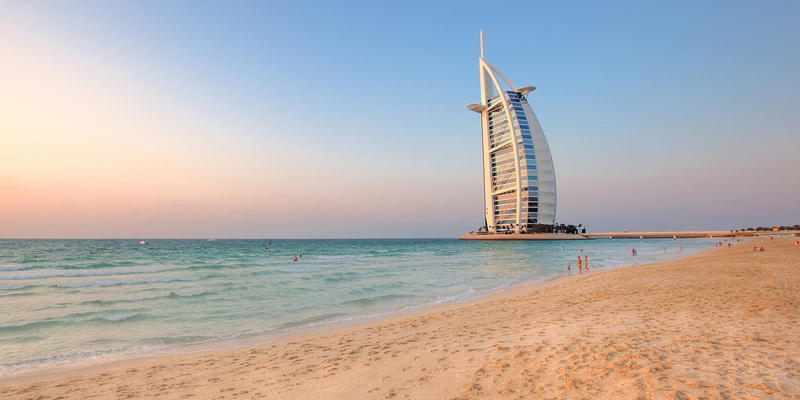 Cheat on the Heat by Visiting These Popular Beaches in Dubai! So, whether you’re heading out for the whole day, searching for places to eat, huts to rent, for places with water sports, or if you just want to feel the sand between your toes and want to relax for a couple of hours, these popular beaches in Dubai will absolutely have something to take your fancy. If beaches in Dubai are not yet explored by you, visit UAE Driving and book the best car rental package for yourself making it easy to get around and see some of the most eye-catching beaches in Dubai.